The amendments to the Labour Code of October 2011 provided the opportunity for the employer and the worker or employee to agree on a place of work other than the employer’s registered office/ work premises, in cases where the work may be performed through the use of information technologies. The amendments to the Labour Code of October 2011 provided the opportunity for the employer and the worker or employee to agree on a place of work other than the employer’s registered office/ work premises, namely the HOME of the worker or employee or any other premises at the choice of the worker or employee. The deadline for re-registration of a company incorporated under the old regime in the company's divisions of the district courts shall expire on December 31, 2011. The sole entrepreneurs and the branches of foreign traders, for which no re-registration has been requested within this time limit, shall be deemed deleted as from 1 January 2012. 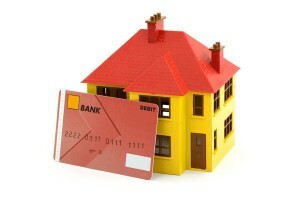 As of July 1, 2011 where proceeding transactions against payment, by which real rights over real estates are established, transferred, amended or terminated, participants in the notary procedure shall declare in the proceeded act that the amount stated in it is the actually agreed payment on the transaction. 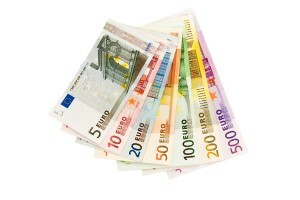 In February 2011 came into force a new law (Law to limit cash payments), which provides that payments in the country can only be made by bank transfer or deposit the amount in a bank account, when the amount is equal to or exceeding BGN 15 000, or the amount is below BGN 15 000, but represents part of the cash consideration under a contract whose total value is equal to or exceeds BGN 15 000. As of February 15th, 2011 subject to the appointment of a new manager in a limited liability company in the Commercial Register must be submitted a new declaration under Art. 141, par. 8 of the Commercial Act.